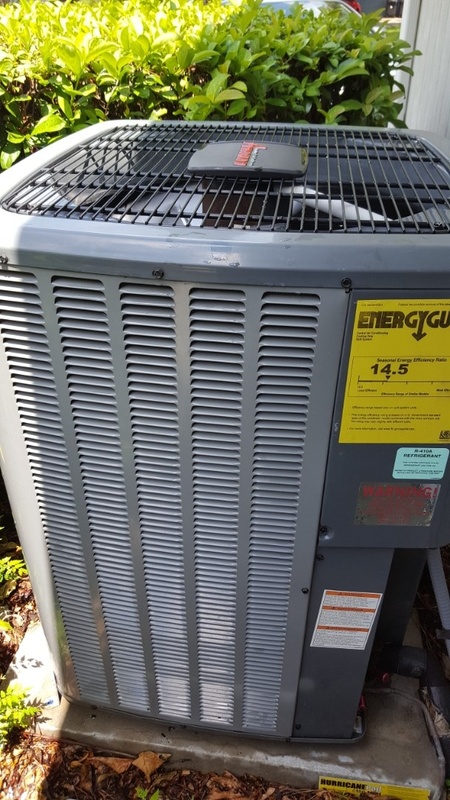 "How Can I Boost My Air Conditioning Efficiency?" 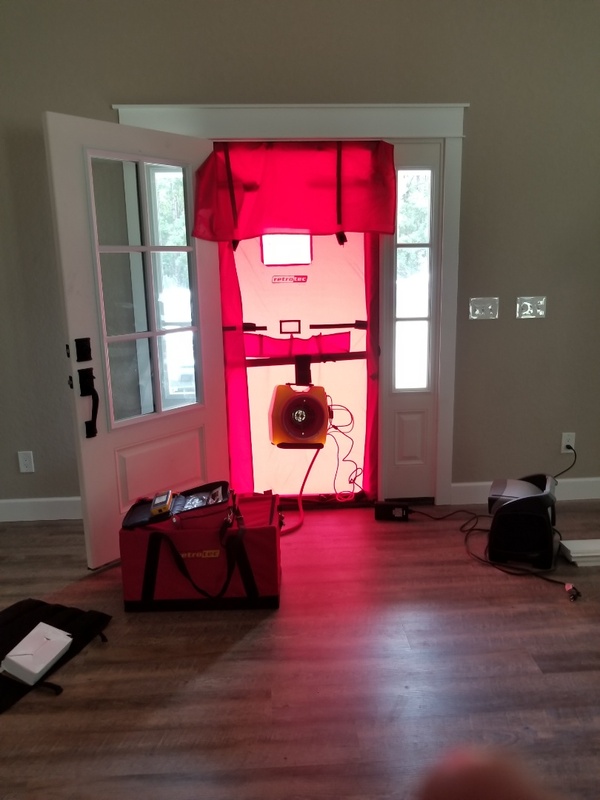 Code compliance air tightness testing with blowerdoor. 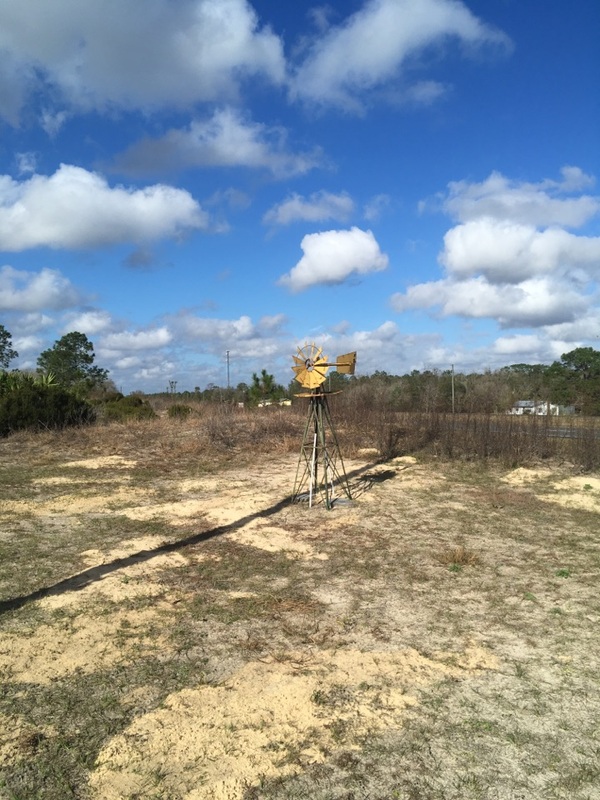 Air conditioning is vital to more than just comfort in the Williston, FL area. When summer temperatures hit triple digits, it’s an absolute necessity. 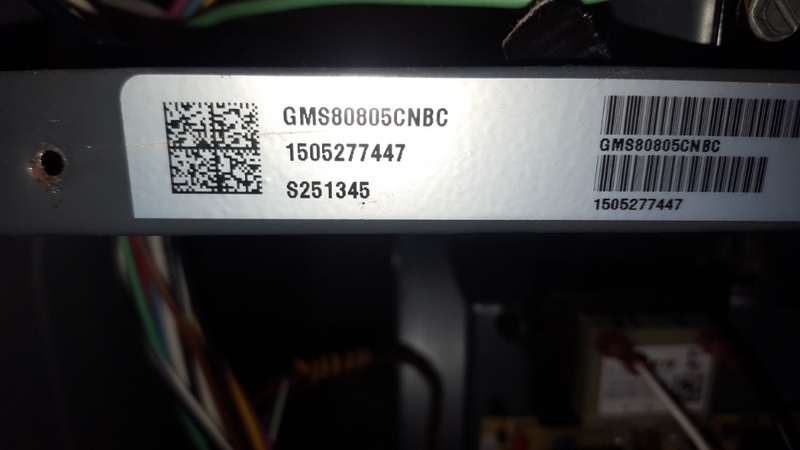 That need can extend to other components of your household, such as heating systems and home automation system such as smart locks that help keep your family safe. 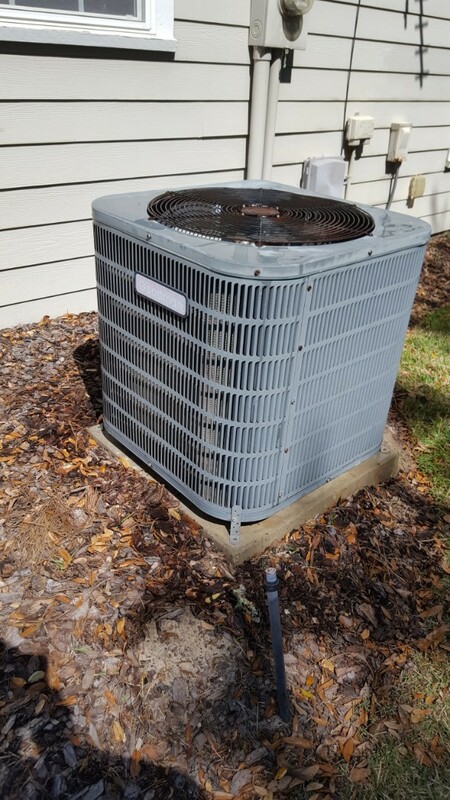 There’s one company in the Williston, FL area that can handle air conditioning, heating and home automation issues of all varieties. That means improving lives by improving homes with quality installation, repair, maintenance and replacement services. 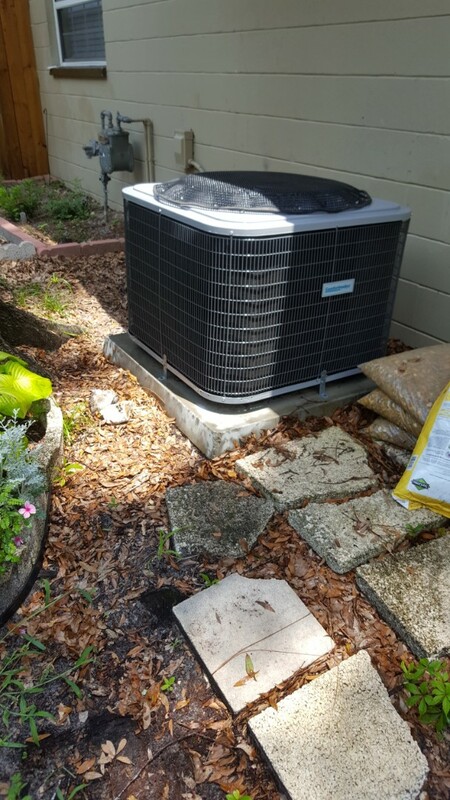 Contact North Central Florida Air Conditioning and let us show you what we can do! 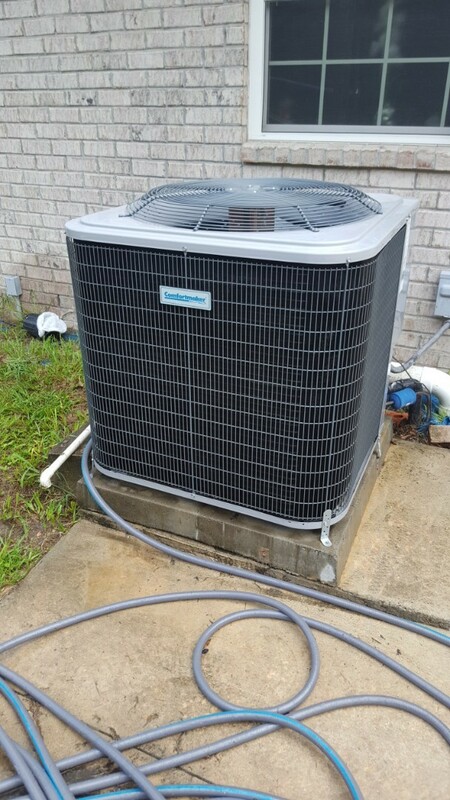 We tend to treat our air conditioning systems like luxuries, even in cities as hot as Williston, FL. 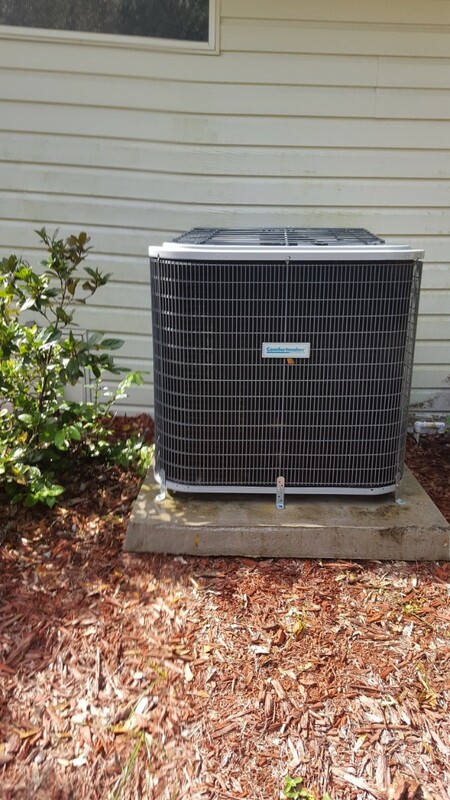 In truth, they’re absolutely necessary for the health and comfort of your family, especially for homes with vulnerable family members like infants and the elderly. 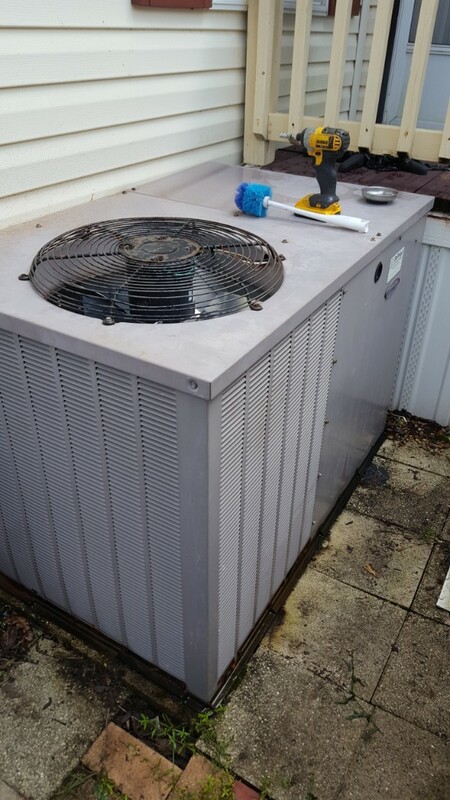 That’s why we provide reliable air conditioning service from installation to replacement and everything in between! 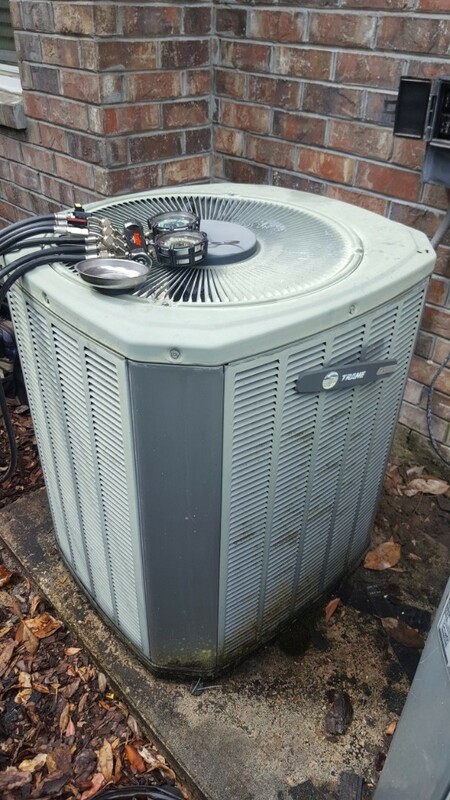 Whether you need an AC service to put a new system in or repair an old one, call on us! 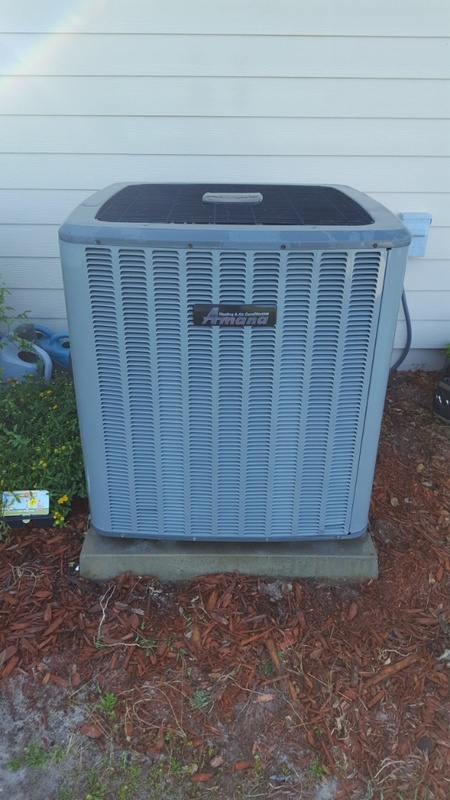 If you’re installing a new air conditioner or planning for AC installation in the near future, you need to have absolute faith in the team you work with. 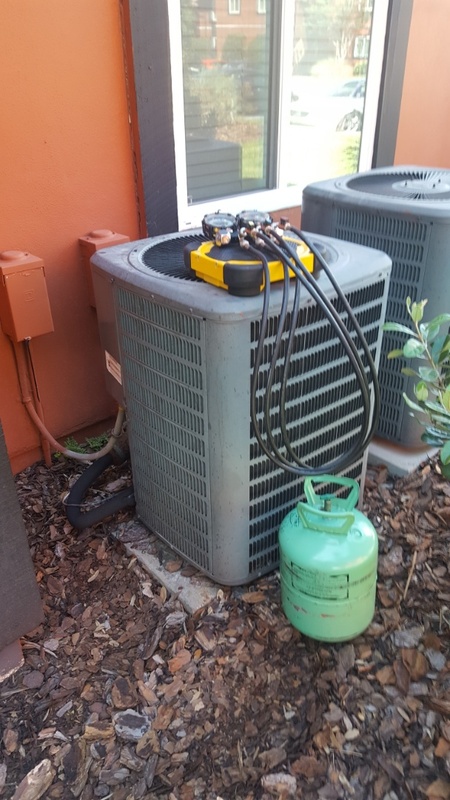 That means they not only have the tools, training, and experience to handle air conditioning replacement, and the experience to work with your particular system. 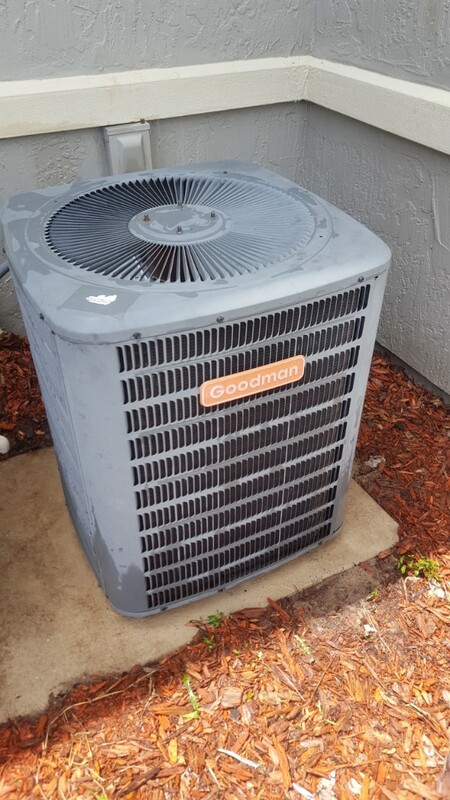 That way, the AC installation takes place quickly, and the technician makes sure all the bolts are connected and the screws tightened. 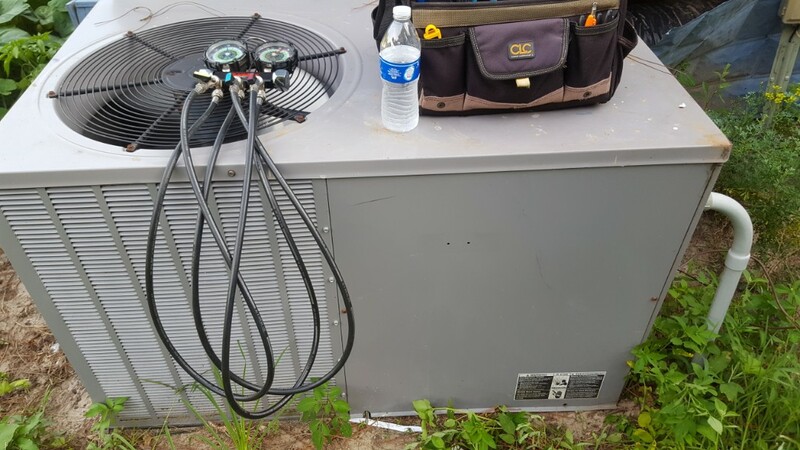 In a town as hot as ours, you need your air conditioning to respond when you need it to day in and day out. 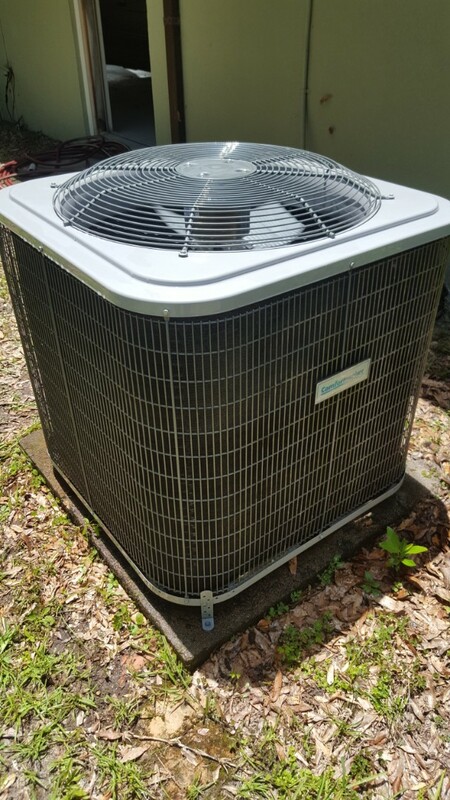 Air conditioning repair calls always seem to come on the hottest day of the year, and the AC repair service always needs to move swiftly, yet work effectively. 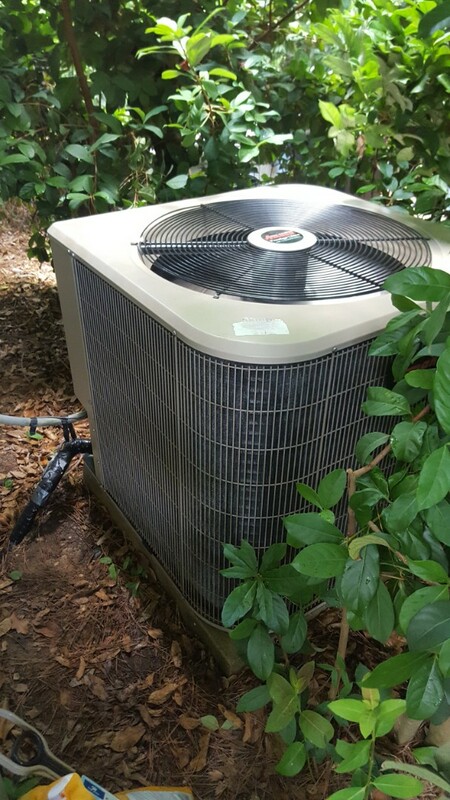 Even better, the same service can offer air conditioning maintenance once a year, designed to give your system a thorough look for any problem that may be building! 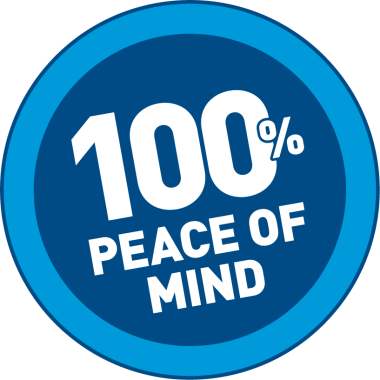 Most people don’t think much about their furnaces once heating installation is complete, and will simply run it until it breaks down. 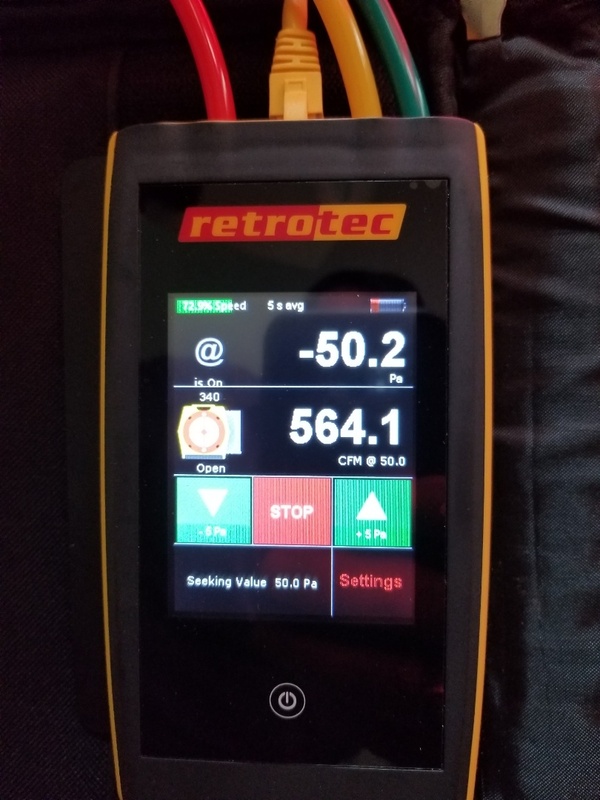 Only that – when things are clearly very wrong – will most homeowners schedule furnace repair. 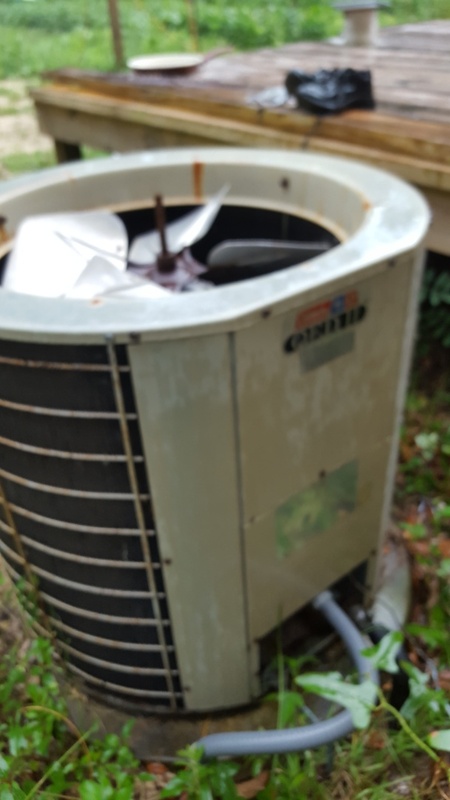 It usually saves you time and money to call for heater repair the minute you notice anything out of the ordinary, or even to schedule heater maintenance services and let a trained technician check for anything out of the ordinary. Can You Benefit from Home Automation? Home automation encompasses anything from smart locks that respond only to family members to Alexa and Good Home configuration, which allows you to control a number of different appliances solely with voice command. WiFi technology will link smart thermostats, smart locks and other types of home automation to a single unit, which can, in turn, unify your control of every appliance. You’ll be surprised what a difference that makes in your busy life, especially for family members with limited mobility! 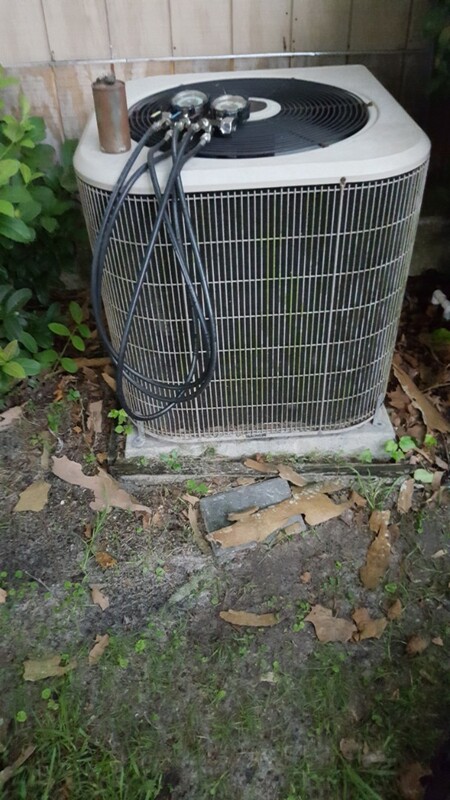 Quentin serviced our air conditioning unit, was very efficient. Offered advise on prolonging the life of the unit.